Crank Storyboard™ Designer enables user interface designers to easily prototype the look and feel of a product, and then move the UI prototype directly to the embedded target for deployment. Crank Storyboard Suite provides software developers and UI designers with an environment to quickly develop graphical user interfaces and easily deploy them to embedded targets. 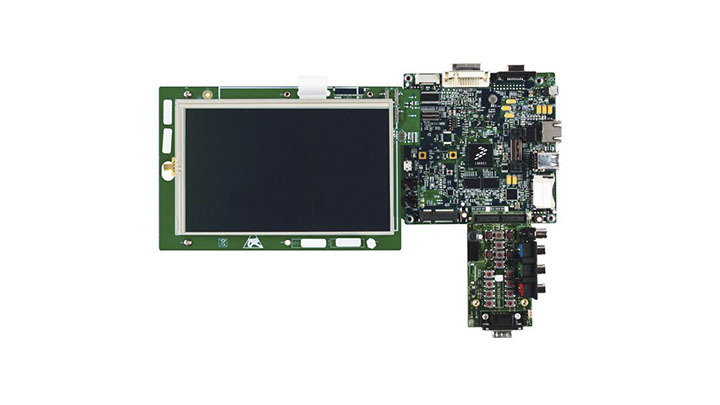 by First International Computer, Inc.
System on module board provides a flexible solution for fast enablement and system integration. Easily connect a customized base-board via a standard SO-DIMM 204pin connector with additional interfaces reserved.